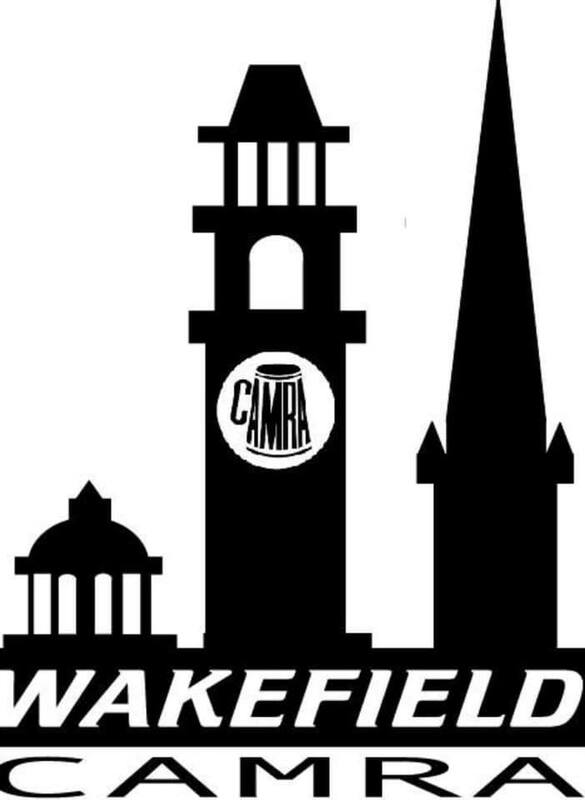 Beerhouses | Wakefield CAMRA Pub of the Year presentation evening. As a few of you know, we won the Wakefield CAMRA Award for Pub of the Year! On Saturday 23rd February we receive our award and would love you all to come in celebrate with us! Receiving the award around 7/7:30pm. Nibbles will be provided and maybe even a cake!